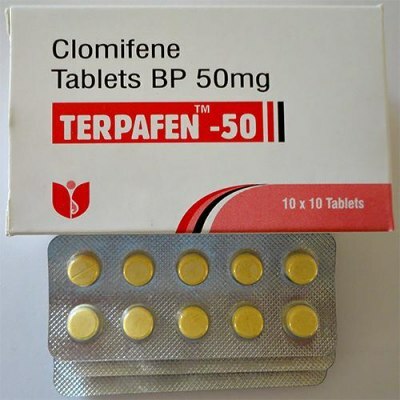 Clomifene (clomiphene citrate) iis essentially a drug that acts as a preventative measure against gynecomastia, as well as a drug that acts to raise endogenous (natural) testosterone levels therefor is compared with other antiestrogen - Nolvadex, for those reasons. 150mgs of Clomifene will still raise testosterone levels to approximately 150% of baseline value. Even doses as low as 50mgs will show clear improvements and elevations in testosterone levels.